At Abbey Hill we know how to throw a great party! 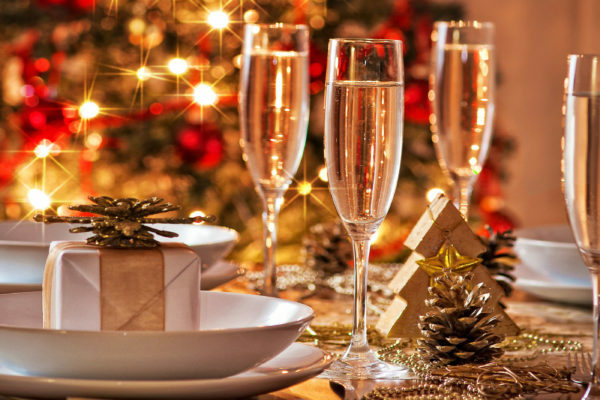 Delicious festive food, plenty of Christmas spirit and loads of fun are on the menu for a splendid night. Bring your friends and colleagues along for a fabulous time out at the top Christmas party spot in and around Milton Keynes. To enquire or make a booking for Christmas, call the events team on 01908 562 566 and select option two or complete the form below for a member of the team to call you back. We cater for groups of up to 150 and our dedicated events team will plan your event down to the last detail, leaving you free to get well and truly into the Christmas spirit. 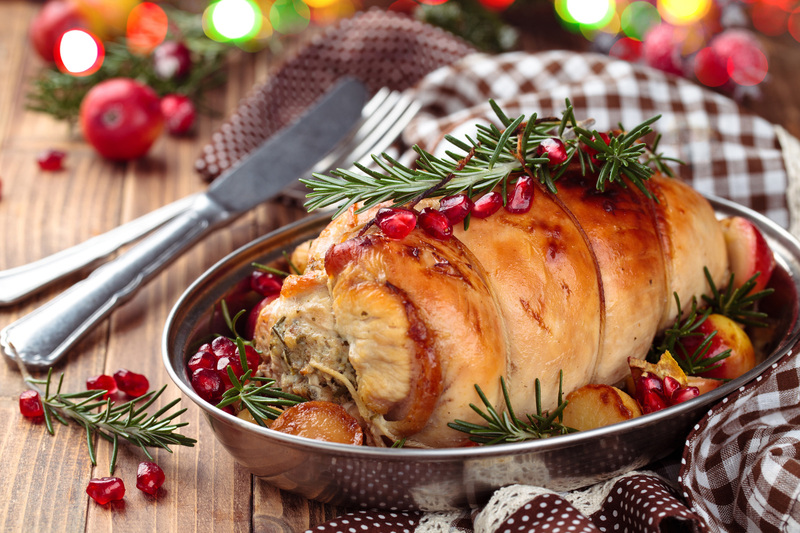 Our delicious, traditional Christmas menu is available 7 days a week from November-January ; with prices starting from only £19.50 per person. There is no better place than Abbey Hill to start those festive celebrations. For smaller groups you can book a table in the Café Bar & Grill and for larger bookings our private rooms are available for hire. 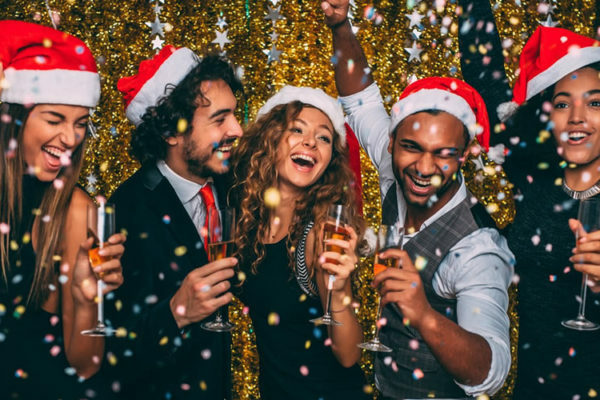 Time run away with you in 2019, then why not join us in January for your second chance Christmas party. The decorations will still be up, the Turkey still cooking and the bar will be fully stocked so it’s not too late to party the night away. Join us here at Abbey Hill for a fun afternoon this December. 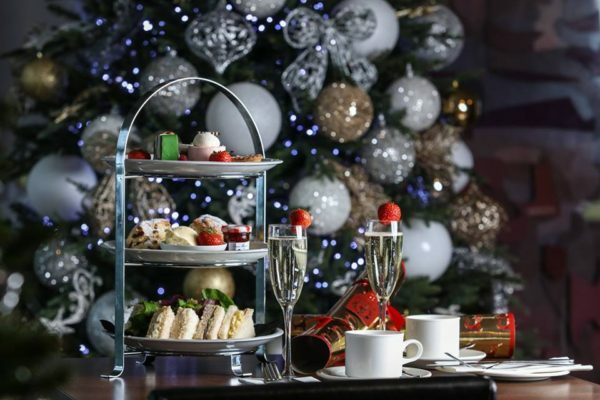 Enjoy a fantastic festive afternoon tea, including a special menu for children, fun crafts, a story from Father Chritsmas and of course a little present from the special man himself. With an adults and child menu plus the festive activities, It’s an afternoon neither you or your children will forget!